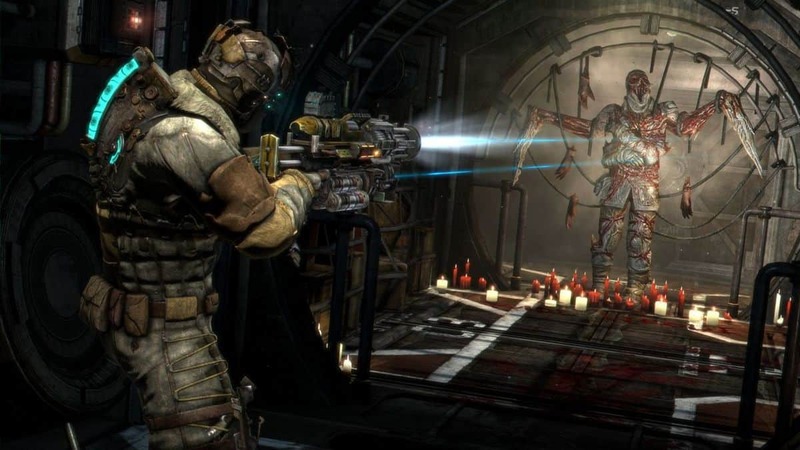 Fans have been asking for a fourth installment to the Dead Space franchise for years now. Even though an announcement is not made, there are a few indications leading us to believe that Dead Space 4 might be happening. Or that’s what we want to believe. Ben Wanat, creative director of Dead Space has revealed his thoughts on what a sequel could feature if it happened. 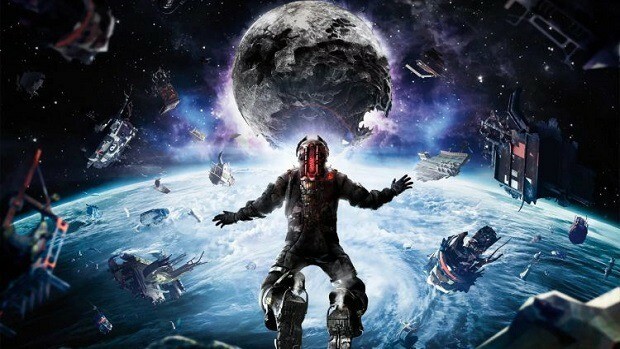 The developer studio of Dead Space, Visceral has been shut down nine months now, after EA announced they’d be moving employees to another company departments but cancel their ongoing projects. 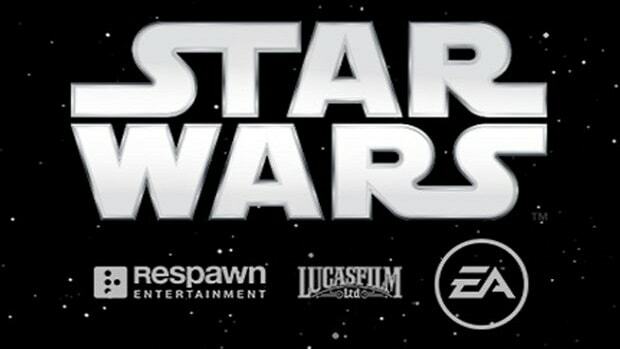 Wanat is now the creative director at Crystal Dynamics, however, the future of the Dead Space franchise is not yet optimistic. Would you want to see Dead Space 4 happening or do you believe that the franchise has concluded with the ending of its third installment? How would you feel about a female character taking the lead in this project?